La Increible is a studio based in Barcelona and created by Iván Cester and Javier Gimeno-Bayon in 2015. 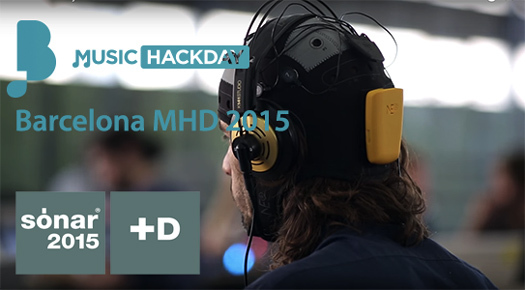 Our main focus is Music, Sound Design, Interactivity and Cognition. 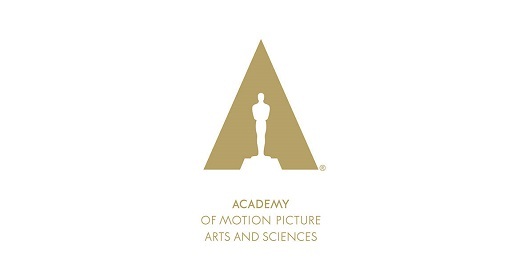 We have more than 10 years of research experience in the field of applied Neurosciences and data analysis, and dozens of musical projects in film scoring, advertising, music albums, video-mapping, installations, and generative music to name some. Our passion is to explore the capability of sound and music as a dramatic media. We created La Increible as a blender, a place to put all our ideas and experiences and see what comes up. Our mission is to generate challenging experiences away from the standard techniques and setups by exploring the boundaries of music and sound. 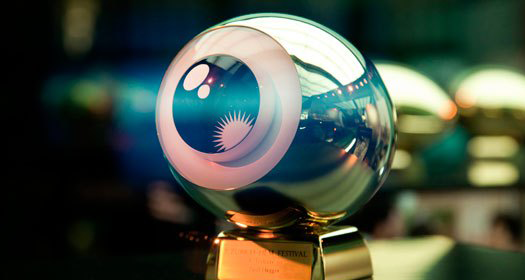 Orbital debris was awarded with the Golden eye to the best international Film composer 2016. 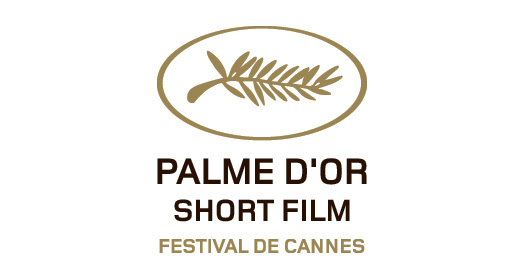 “Timecode” with OST by La Increible was awarded with the Palme d’ Or. 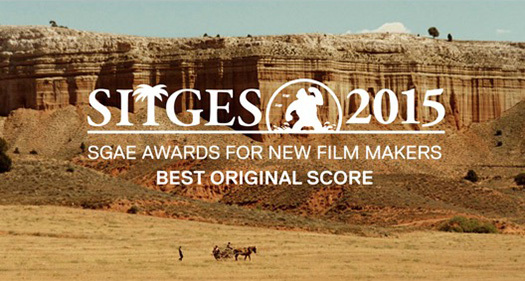 10 Miles to Bisbee was awarded for Best Score by SGAE Nova Autoria Awards. Closed Loop was awarded Best EEG/ECG-based systems for real-time emotional communication. 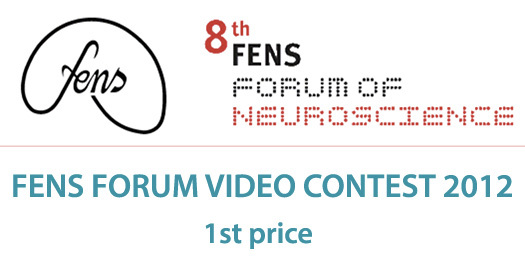 Join The Game was awarded with the 1st Price at the Fens Forum Video Contest.